Caption The San Francisco Black Film Festival's mission is to celebrate African American cinema and the African cultural Diaspora and to showcase a diverse collection of films - from emerging and established filmmakers - that highlight the beauty and complexity of the African and African American experience. Our film selections highlight the richness of Black culture while recognizing universal themes and the similarities that exist among all cultures. 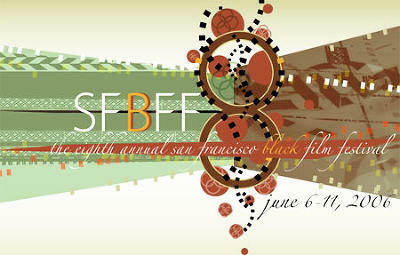 Headline JUNE: Celebrate African American cinema.